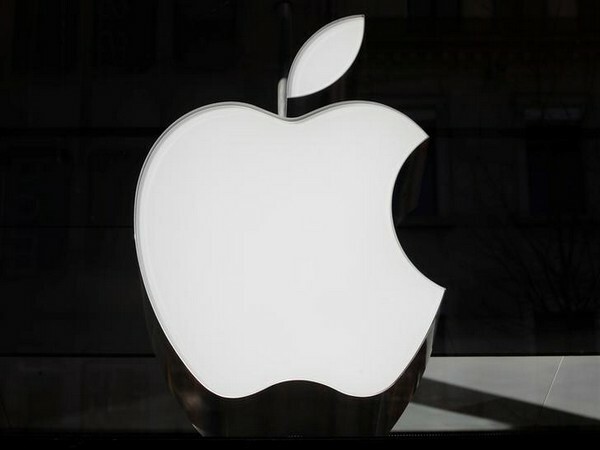 California [USA], Mar 18 (ANI): Qualcomm has made a big win after a San Diego jury found that Apple infringed three patents regarding the iPhone start-up and battery life. California [United States], October 10 (ANI): Google's anticipated third-generation Pixel smartphones have been finally announced. The Pixel 3 and Pixel 3 XL boast improvements over the predecessors with the camera and display as the highlights. 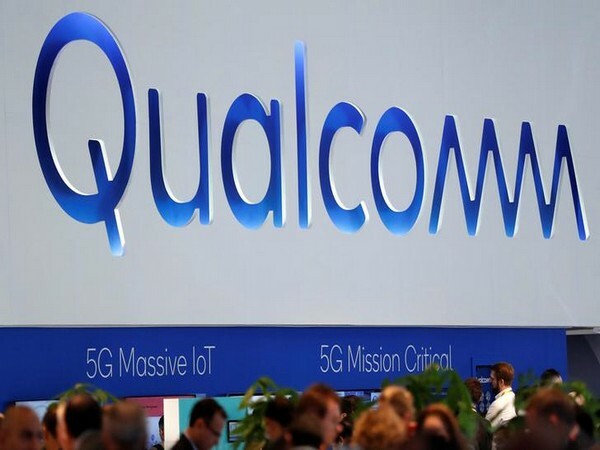 Hyderabad (Telangana) [India], Oct 7 (ANI): American telecommunications equipment company Qualcomm will be investing USD 400 million to set up its campus in Hyderabad, making it the largest facility to be established outside the United States. California [United States], September 29 (ANI): In its latest filing the US International Trade Commission (ITC) said that Apple might have infringed a Qualcomm patent but it doesn't qualify for a ban on the sale of iPhones. California [United States], August 8 (ANI): Qualcomm is set to finally introduce its next-in-line SoC for wearables. California [United States], June 30 (ANI): Qualcomm has launched a new chipset that will allow manufacturers to build affordable Bluetooth-connected audio devices. California [United States], June 27 (ANI): Qualcomm has introduced a range of new processors in the 400 and 600 series which are crafted for use in mid-range phones. California [United States], May 24 (ANI): Qualcomm has announced the successor to its mid-range processor Snapdragon 660 with the new Snapdragon 710. London [United Kingdom], May 17 (ANI): After months of leaks and teasers, OnePlus 6 was officially announced at an event in London on Wednesday. Washington D.C. [USA], May 8 (ANI): A number of new opportunities for developers related to Cloud and AI on Microsoft Azure, Microsoft 365 and across any platform were discussed at the Microsoft Build 2018, the company's annual developer conference.